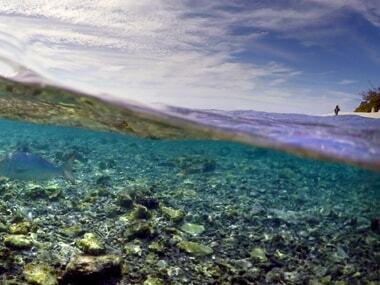 A former tourism worker and spokesperson for the activist group, Sandra Williams said, "Australia's precious Great Barrier Reef is already in poor health." There are compelling reasons for Adani to abandon controversial Australian project; will he? It would be better for Adani to pull out of seemingly unviable Australian project and focus on domestic businesses more. 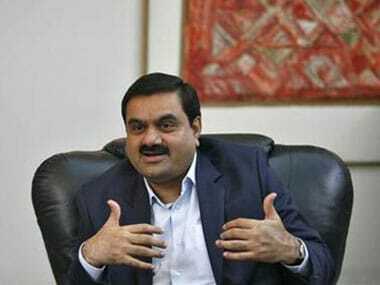 Adani halts work on Australia's Carmichael coal mine; is the co scrapping the project? 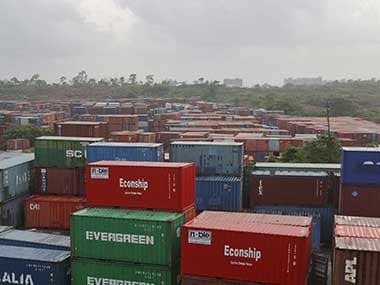 Other Adani Group firms -- Adani Ports and Special Economic Zone and Adani Power -- also informed the BSE about the development in separate filings. 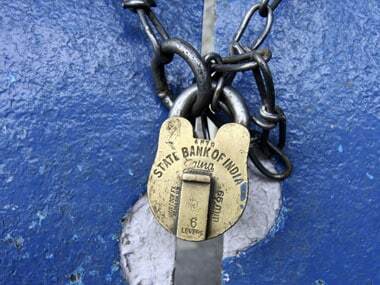 State Bank of India is in the process of completing the due diligence for the controversial $1 billion (Rs 6,200 crore) loan to Adani Group for its Australian mining project and will take a final call on it soon. 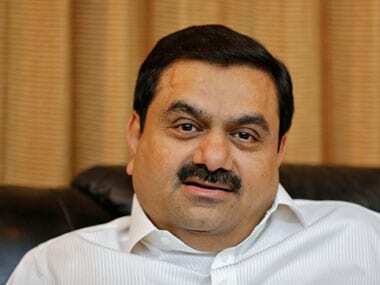 The State Bank of India(SBI) has decided to lend up to $1 billion to Adani Mining.